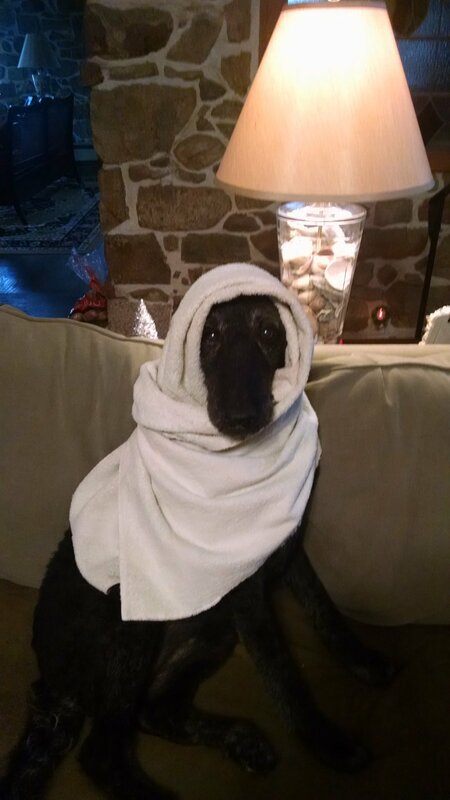 My female 14 yo Labradoodle is the pickiest eater. 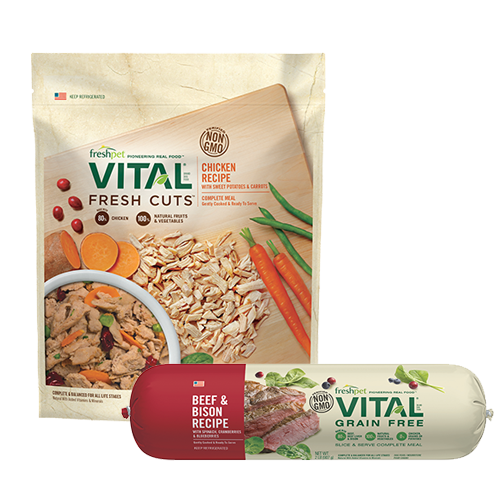 I was making dog food for her, then I tried getting roasted chickens and adding veggies but she got tired of it. 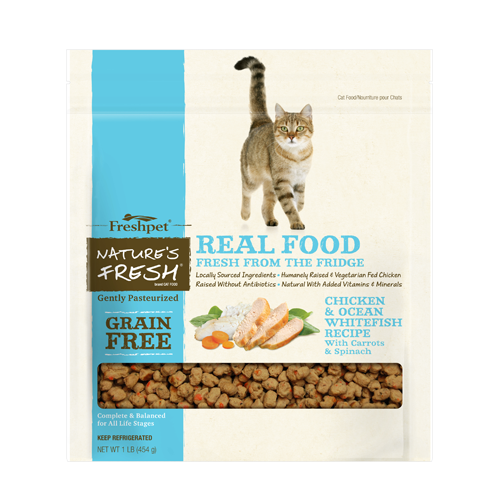 Tried Freshpet and she seems to really like it. 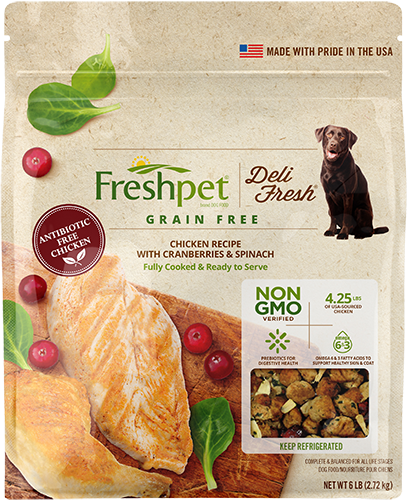 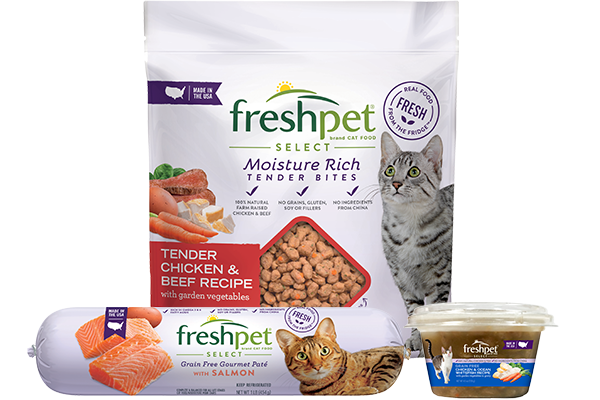 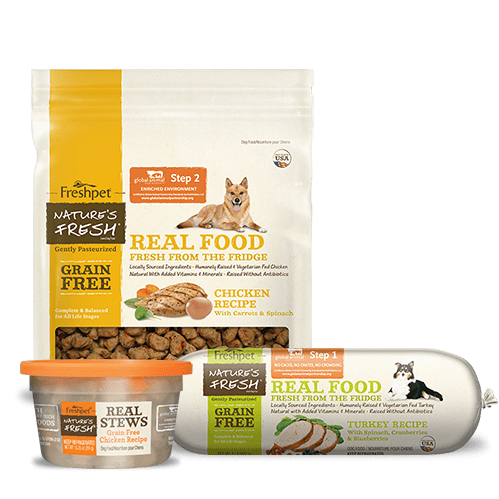 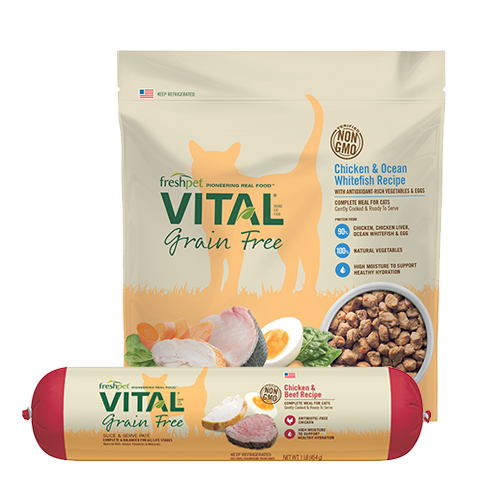 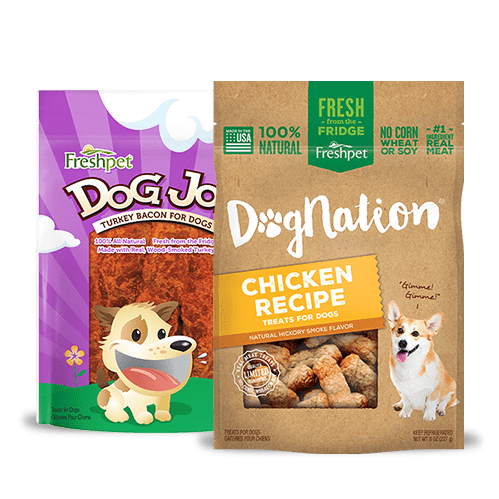 I will try other Freshpet offerings in the hopes that she continues to enjoy it. It is so important to me that she gets good meals. 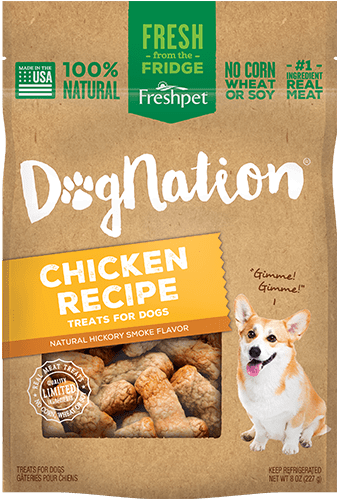 I read reviews and decided to try…boy am I glad I did. 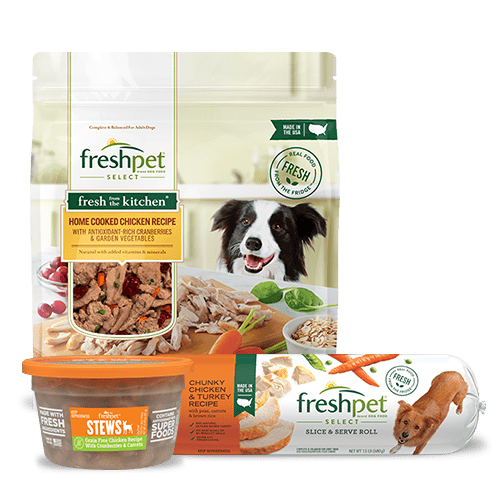 Thanks Freshpet.